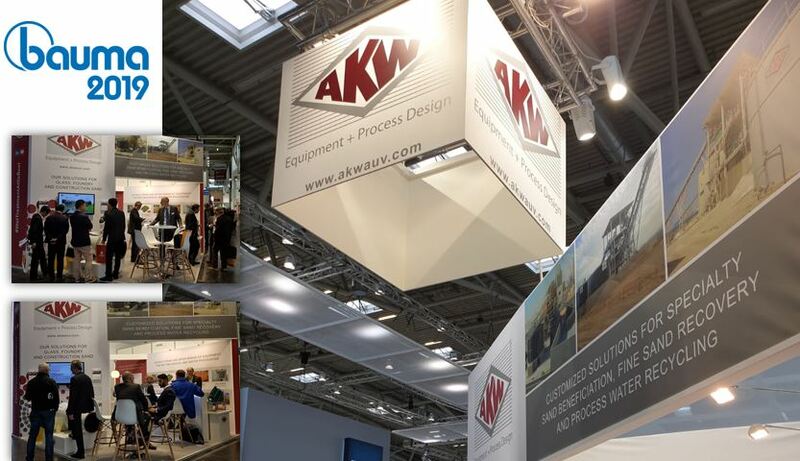 BAUMA 2019 – a record fair for AKW Equipment + Process Design! With more than 300 visitors at our booth, during an intense 7 days period, the BAUMA 2019 edition turned to be a great success! Because you are part of this successful week, we like to thank all our contacts, customers and prospects for visiting us. 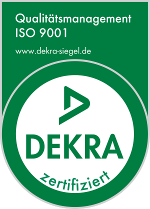 We have been honoured to see the big interest people put into our unique, highly customized and proven solutions, that are aimed at addressing tomorrow’s raw material processing challenges. Within short you will be contacted by our team to discuss deeper on your projects!